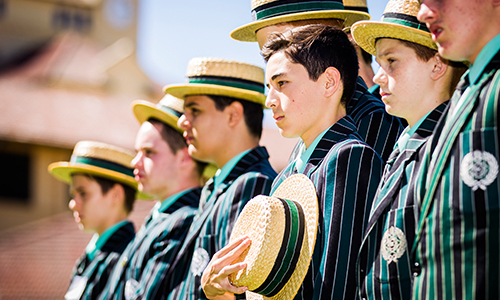 At Brisbane Boys’ College, our approach is driven by our guiding philosophy – ‘All about the boy’. 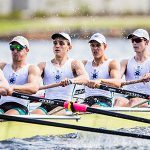 As leaders in boys’ education, our curriculum supports active and practical learning experiences tailored specifically for the development of boys from Prep to Year 12. 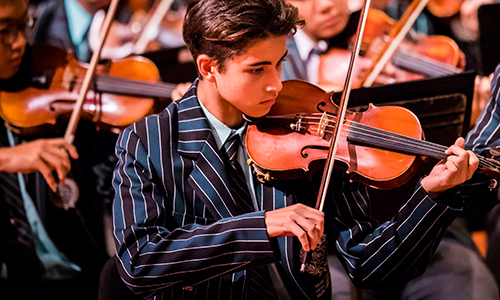 At Brisbane Boys' College, our approach is driven by our guiding philosophy – ‘All about the boy’. 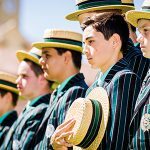 As leaders in boys’ education, our curriculum supports active and practical learning experiences tailored specifically for the development of boys from Prep to Year 12. 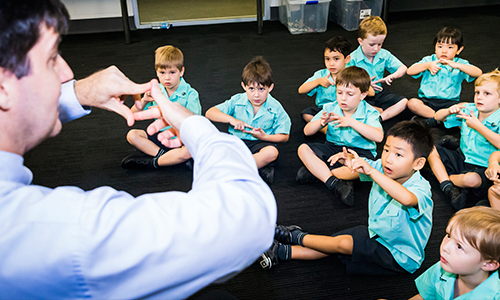 We recognise that knowledge-based learning is no longer enough, therefore BBC programs and staff focus on teaching children how to think and solve problems. Our ability to educate a boy depends on our ability to connect with him and the BBC Student Wellbeing program supports students through their different stages of development as they transition through the College. This approach is embedded throughout our whole of school Student Wellbeing program and is supported by our Outdoor Education, Spiritual, Service and co-curricular programs. This real-world approach develops boys to be critical thinkers and assists them to explore their academic and personal interests as they master the fundamentals of literacy, numeracy and science, and experience electives in music, sport and performing arts, vocational training and STEM activities including robotics, accelerated mathematics and multimedia. 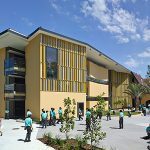 Brisbane Boys’ College provides a rigorous academic environment that allows every boy to maximise his educational potential. 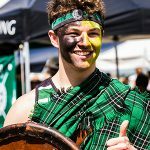 As a boys’ school, BBC is specifically tailored to meet the needs of young men as they progress through their education. The curriculum is designed to foster active learning for boys through hands-on and practical experiences. This real-world approach develops boys’ minds to be forward thinking and assists them to explore their passion and purpose in life. There’s no such thing as too many opportunities with a broad range of subjects on offer, from the fundamental to the performing arts, sporting opportunities, vocational training and STEM areas including robotics, software design and multimedia.